It’s said that there’s a time and place for everything, but this philosophy often leads to being featured on Hoarders. This is because there’s both a right and wrong way to approach home storage. The right way isn’t difficult – it just takes a good strategic sense and a little effort. If you’d like some tips from the team, read on. Many observers have noted that the compulsion to collect is alive and well in North America. Is anyone going to tell me Alex & Betty’s pen collection isn’t neat? Only weeks ago, the New York Times asked its readers to share their collector stories, and it wasn’t long before the cultured readers of America’s newspaper of record replied with some interesting tales. 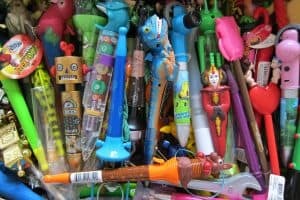 Betty Schwartz and Alexander Wilensky amassed 300-500 novelty pens. Barry Harrison collected vintage photos of men standing in rows. Your understanding of the science of home storage is key to falling on the right side of the line separating hoarders and collectors. There are two different types of home storage: open and closed. 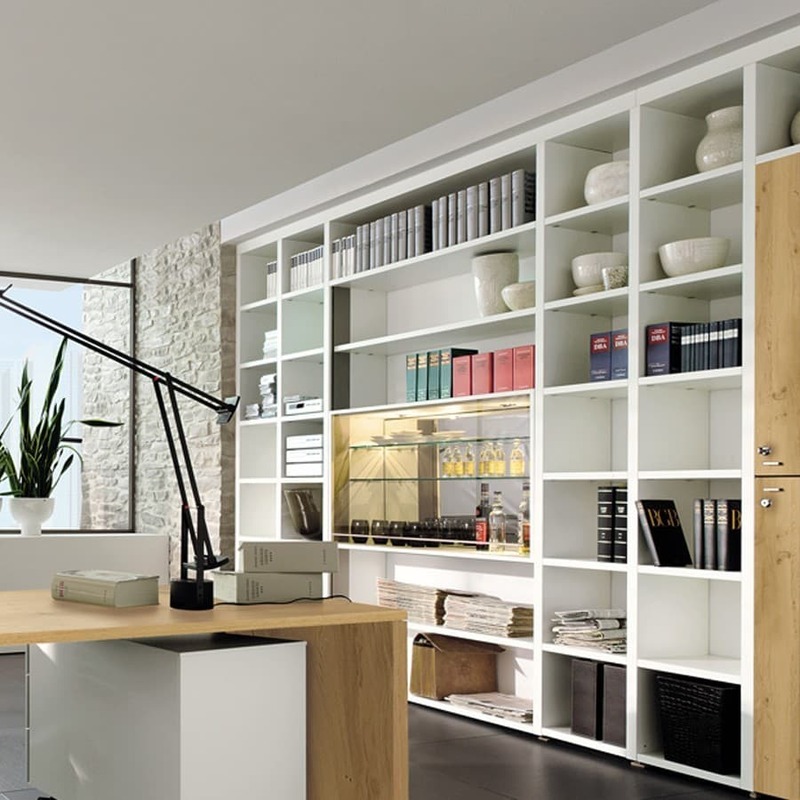 Open storage is, naturally, out in the open (such as on shelves) and closed storage is in drawers, closets and other areas hidden from public view. 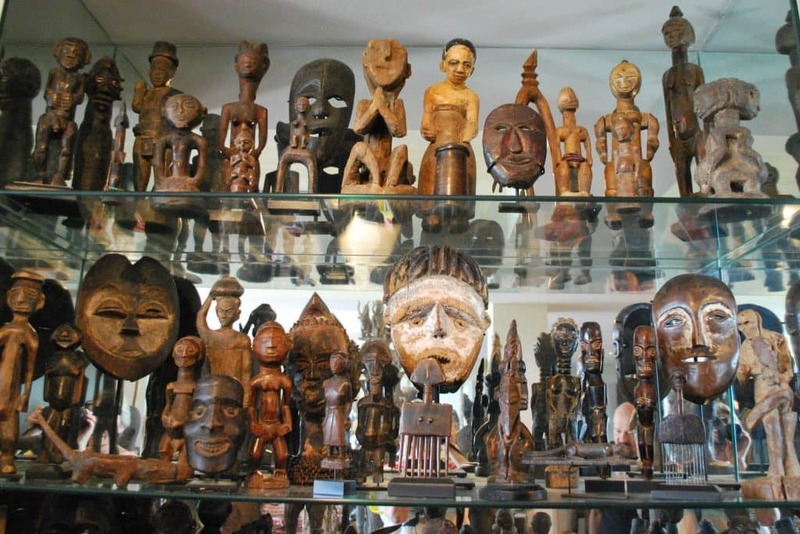 Hoarders generally make no distinction between open and closed storage, but a collector does. The best way to approach open storage is by consciously incorporating it into your home’s design. This will make the process much easier and more fun. Open storage is no different than wall art – it’s that crucially-important “personal touch” that every home should have. Your collections and special ‘things’ are a part of you, so why not share them? 1. Organize – Do you have a lot of books? Arrange them by genre or colour. Do you collect coins? Store them in displays (another thing we hang) and group them according to type or year. 2. Be selective – If you’re making your storage a part of your collection, be sure that it’s presentable. Don’t include books with visibly-damaged spines. Essential to the science of home storage is a good strategic sense. The key to this is to think ahead. When you’re figuring out where to put everything, consider every factor – the item’s function, the room’s function, and how you’ll interact with it. As discussed in our last article, the proper way to lift heavy objects is to squat and support the weight of the object with your legs, rather than straining your back. Furthermore, can you imagine how much difficult (and dangerous) it is to control a heavy item while standing on a stepladder. It’s also important to consider the function of the item and your relationship with the room itself. You wouldn’t store toilet paper or spoons, forks and knives in the garage, would you? If you are in the room very often, use it to store items you’ll use frequently – things like electronics, musical instruments or books you’re currently reading. If you need it, make it open storage – “out of sight, out of mind,” right? 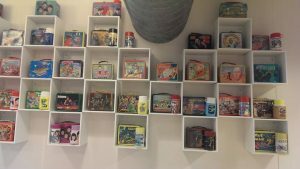 If you can’t find a place to store your lunchbox collection, book an appointment with a professional handyman service. 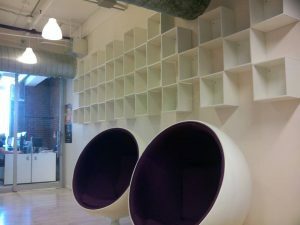 They specialize in installing wall shelving, cabinetry, and other home storage systems. Here’s a little sneak peak from our workshop. This is where shelves come from! This entry was posted in Blog and tagged home storage. Bookmark the permalink.